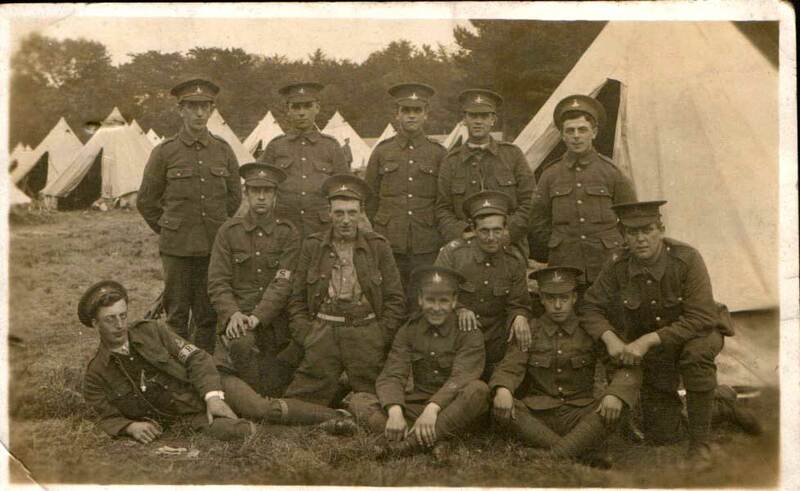 For a larger sized image which shows soldiers of the 4th Battalion in camp, click on the thumbnail image. Close the window that opens to return to this page. 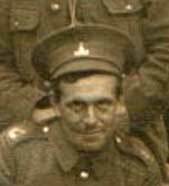 Corporal Herbert Cook, MM. 1828. 4th Battalion Yorkshire Regiment. Died of Wounds 15 January 1917. Aged 37. Born Guisborough (Yorks), Enlisted Skelton. Buried DERNANCOURT COMMUNAL CEMETERY EXTENSION. Corporal Cook is the grandfather of Bill Danby (<bandl.danby@ntlworld.com>) whose website, - http://homepage.ntlworld.com/bandl.danby/001BnIndex.html, provides a history of the 4th Battalion in the First World War, together with details of casualties in the 4th Battalion.